Q165. What am I when my body is not me? A. You answered your question before you finished asking it. Don’t complain that the bill is being given to you when you’ve not even seen your appetiser. You are to blame for waiting for the appetiser without noticing the main course being served. Previous postQ164. To make concentration on the question feels very hard. 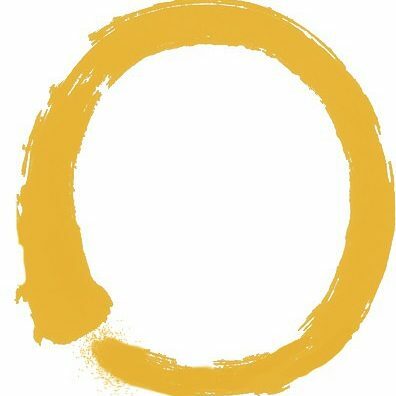 Is Zen practice steadily difficult all the way until we reach the final goal? Next postQ166. How can we use our Dharma discussion as part of practice?